Organised in association with UKIHMA - a strategic partner of Healthcare UK, a UK government trade promotion organisation jointly funded by the Department for International Trade, the Department of Health and NHS England. 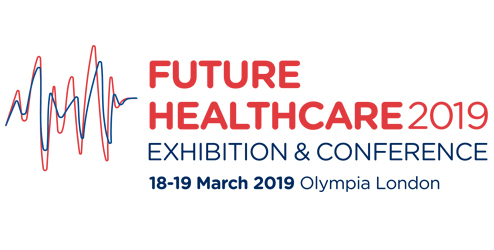 Future Healthcare is the UK’s largest exhibition and conference showcasing products and services across all vertical sectors that will contribute to our future healthcare system. Over 350 Exhibitors will be showcasing the latest in healthcare products and services, innovation and tech.